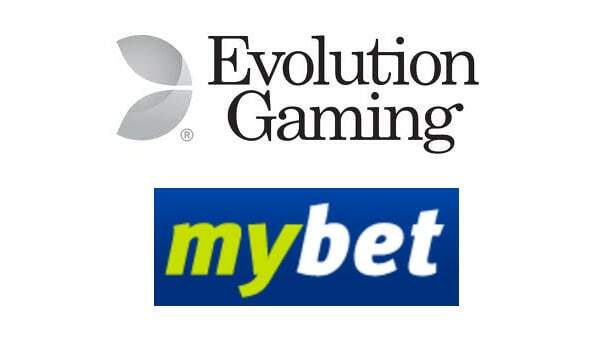 Mybet adds Evolution Live Casino Games to existing solution. 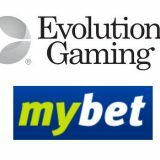 Press Release 9th March 2017.
mybet Group is licensed in multiple European countries to offer sports betting, casino and live casino – all available via mybet.com and also through German land-based betting shops. In addition, the group supplies regional betting providers in Europe and Africa as a B2B service provider. Initially mybet will select from the full portfolio of shared Evolution live tables, standard and VIP, enabling play on desktop, tablet and smartphone. The company will also look to take Evolution’s Deutsches Roulette native speaking table and offer this localised solution to its German speaking customer base. 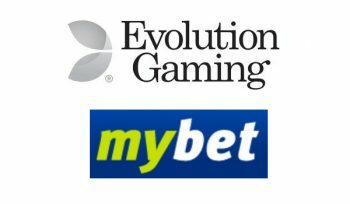 Licensed by MGA (Malta Gaming Authority), the extended mybet Live Casino offering is expected to go live early in Q2 2017.
mybet Holding SE is the parent company of the mybet Group. The shares of mybet Holding SE are listed on the Frankfurt Stock Exchange in the Prime Standard. Mybet are not the first casino reviewed on Live Casino Comparer that’s chosen to have more than one live casino provider on its website. They already have live games from Extreme Live Gaming but the ones from Evolution will give them a much wider variety and reach, which will include the popular 3 Card Poker and Ultimate Texas Hold’em. At this time it’s not clear whether the games from Evolution will replace the existing ones or run alongside them.